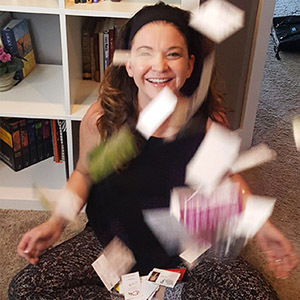 Leaving Corporate America and becoming wholly self employed. 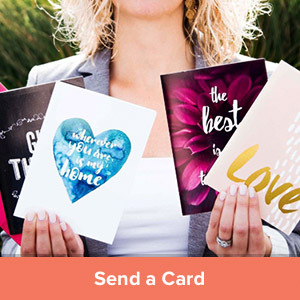 Founding the company Strong Single Mom Network, where Single Moms from across the world connect and find encouragement. Ongoing education on success, owning a business, and creating lasting relationships. 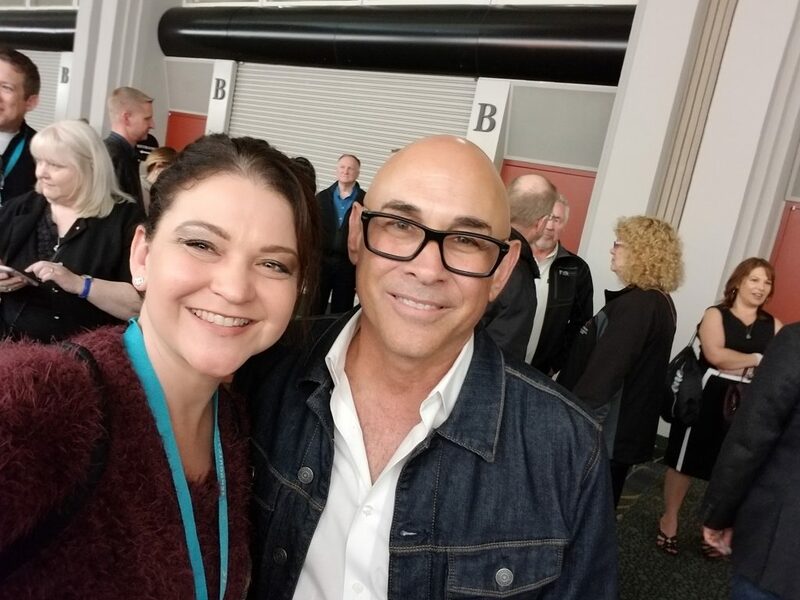 Meeting one of my best friends, Karen Kanefsky, who was the one who got me started. 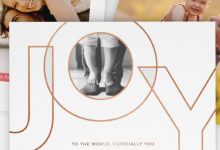 Connecting with SO many people who have a similar mission in life – to LOVE. To change the world through Kindness. For making a difference in the lives of others. For helping me create a top producing, referral based real estate business. Because I send out appreciation and unexpected kindness to my clients, referral partners, and vendors. And SO much more. But it could start to get pretty sappy if I kept going! 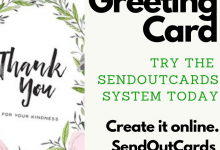 At any rate, making the decision to have a SendOutCards business was one of the best choices I’ve ever made. And it changed the course of my life forever in SO many positive ways. 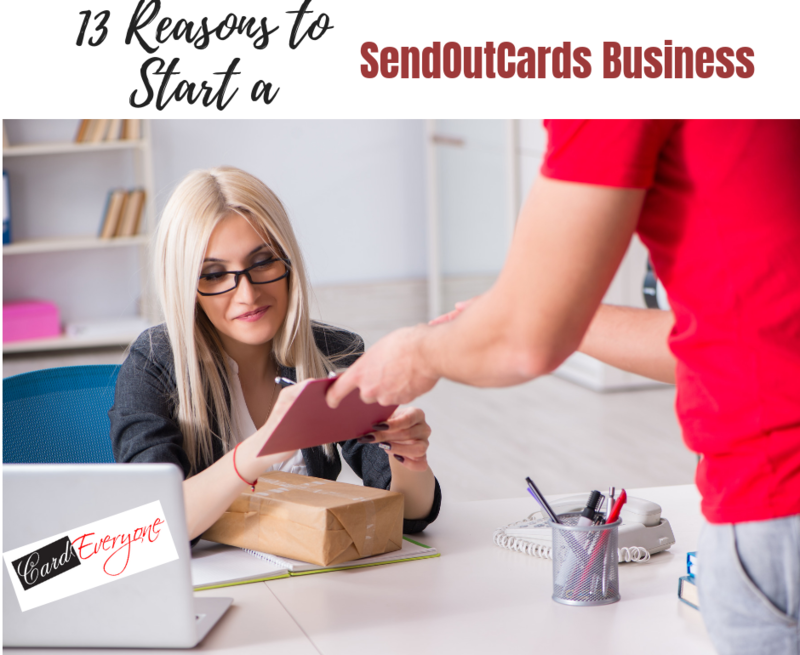 So when I watched Jordan Adler’s video on 13 Reasons to Start a SendOutCards Business, I knew I had to share it here. Because maybe, just maybe, you’re looking for a way to change your life. 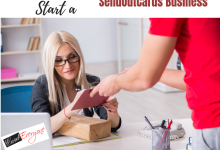 This business isn’t JUST a way to earn a living (although it IS a business, and yes you can earn a living through SendOutCards). But it’s so much more. And Jordan captures a lot of that in this video. 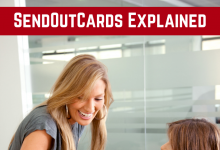 Jordan is an Eagle Distributor with SendOutCards who’s been with the company since the beginning. He’s definitely been a positive influence in my life and a mentor on my journey! 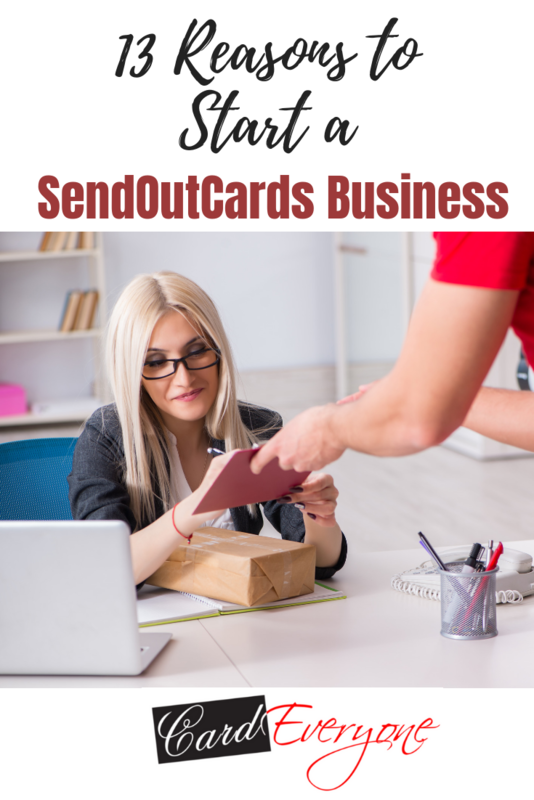 If you’re looking into owning a SendOutCards business, or becoming a customer, do it. But beware. It has the potential to change your life!